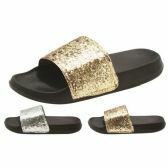 Shop All Time Tradings collection of wholesale womens sandals available at low bulk minimums and discounted pricing. 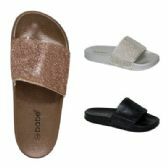 Here you'll find a variety of sandals and casual shoes. 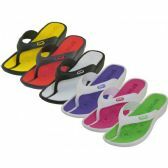 Our high-quality casual shoes are made to be comfortable and long-lasting. 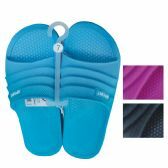 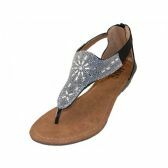 Choose from a variety of wholesale womens sandals including those fastened through a thong like a strap, or around the ankle. 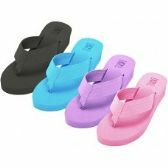 All of our sandals and other products are available for retail and resale. 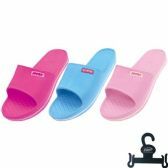 Grap the perfect wholesale womens sandals for summer.